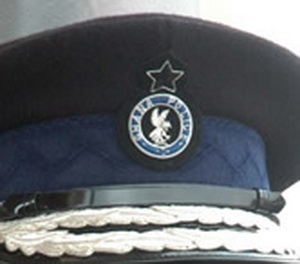 The Ghana Police Service is attributing the recent spate of cell breaks in the Ashanti Region to what officials describe as unnecessary detention of suspects. 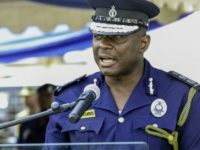 Director-General in charge of Services, COP James Oppong-Boanuh says some of the incidents could have been avoided if police had been more professional in handling them. 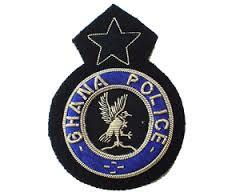 He is worried the situation has also cost innocent people their freedom because they were unlawfully arrested. Article 14, Clause 5 of the 1992 constitution prescribes compensation to persons who are unlawfully arrested and detained. The police say it will not step in or pay compensation for anyone who faults the law. 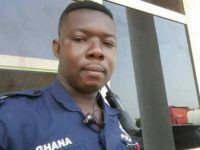 COP James Oppong-Boanuh is therefore advising the police to detain suspects beyond 48 hours only on the orders of a court. 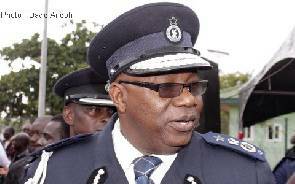 He was speaking at a passing out parade in Kumasi for 455 newly-recruited personnel, comprising 334 female and 121 males. 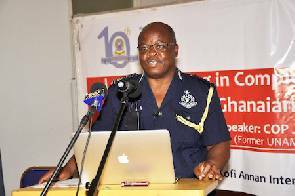 COP Oppong-Boanuh advised the recruits to desist from bad practices and rather uphold and build a good name for the service.